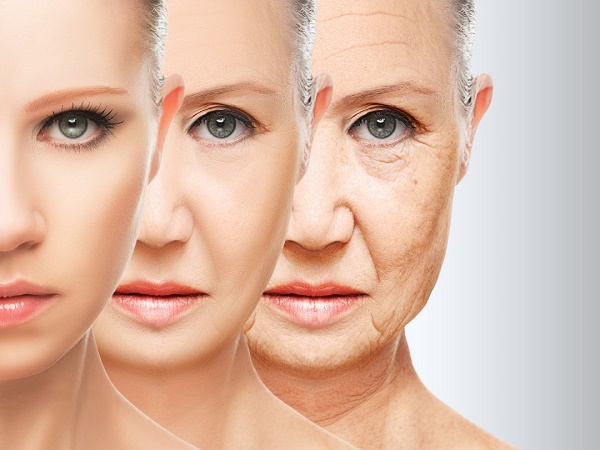 Age spots, sagging skin, premature wrinkles and fine lines are quite annoying and give you an early aged look. Beauty conscious people spend a lot of money on commercial products but often don't get the desired results. 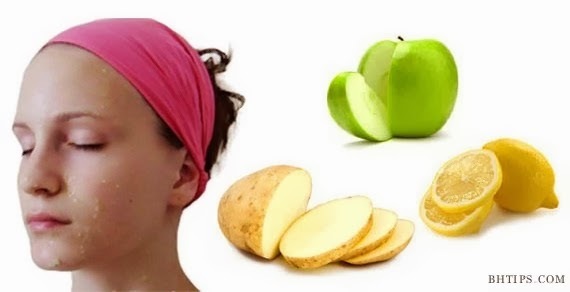 However, here we have some best homemade natural anti-aging masks that will definitely reduce the appearance of early signs of aging and will rejuvenate your skin. Mix Above ingredients and make a thick paste. Apply it on your face and neck and leave it on for about 20 minutes. Rinse off wish fresh water. the mask and see how your skin glows and brightens up. Beat the egg white and add a teaspoon of organic honey. Mix them well and then massage the mixture in an upward direction. Let it dry and then rinse off. Your skin will appear firmer and soft. 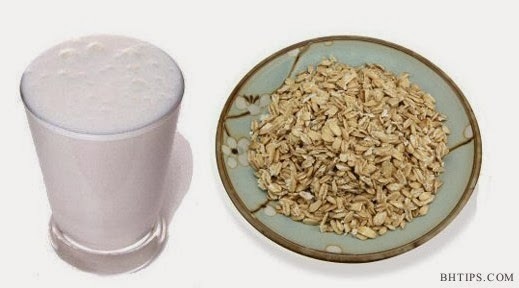 Mix the buttermilk and oatmeal and warm the mixture until the oatmeal is soft and let it cool down for 5-10 minutes. Now add almond oil and olive oil and mix them well. Now gently massage this mixture all over your face and neck. Leave it on for 15-20 minutes and then rinse off. For best results apply this mask thrice per week. 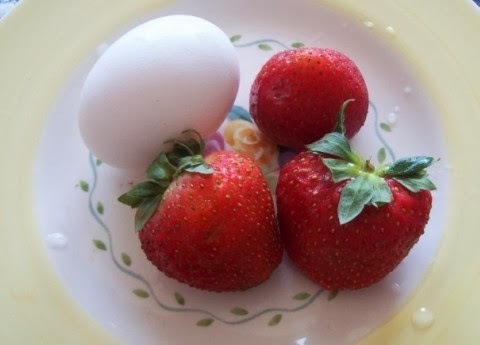 Simply mash these strawberries and whisk with an egg white to make a tightening face mask. Leave on the skin for 15 minutes and rinse off with lukewarm water. Mix the two ingredients to form a paste and then apply to damp skin. Leave on for 10-15 minutes and rinse off with lukewarm water. Simply mix all the ingredients and apply a thick layer to the face and neck. Lie down and relax. Rinse off with fresh water after 20-25 minutes. Blueberries are naturally rich in Vitamin C and contain a good amount of anthocyanins, which boost collagen levels in the skin. Grapeseed oil is non-greasy, yet highly nourishing. It it rich is essential fatty acids, making it a superior anti-aging oil. 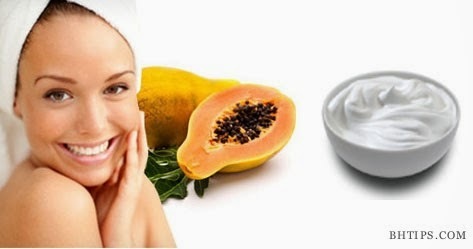 To prepare this anti-aging mask you need the given ingredients. Mix the above ingredients in a blender to make puree. Apply this to skin with a facial brush and rinse off after 15-20 minutes. Bananas are full of anti-aging properties because they are rich in vitamins E and A. Honey and Milk Cream also contain wonderful anti-aging properties. To make this mask you need the given ingredients. Mix all the ingredients to make a thick paste and apply apply it on to your face and neck. Leave it on for 30 minutes and rinse off. Avocado is one of the most well-known fruits in terms of anti-aging skin care effects. Avocado has many fats and high soluble vitamins that slow down aging and treat wrinkles and sagging skin naturally at home. Olive oil is considered very effective to reduce the appearance of fine lines and wrinkles. The vitamin E in olive oil is a powerful antioxidant that works to fade brown age spots. Mix above ingredients and apply all over your face and neck. Leave for 15-20 minutes and then rinse off with fresh water. Honey not only contains skin moisturizing, but it also contains antioxidants and antibacterial properties. 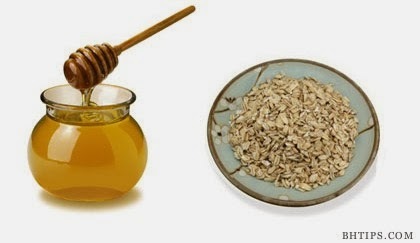 Oatmeal acts as a gentle exfoliant, revealing smoother and more youthful skin. It also contains selenium, zinc, and copper to fight wrinkles. 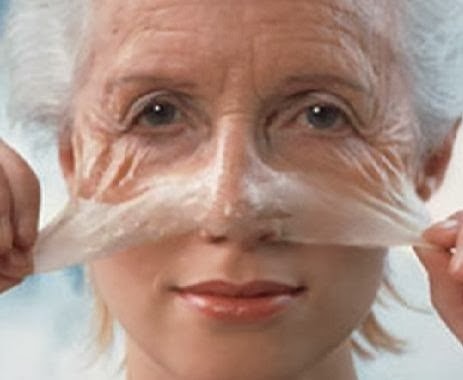 To make this anti-aging mask you require given ingredients. Combine above ingredients and mix them well. Apply this mask to damp skin and leave on for 15-20 minutes. Rinse off with lukewarm water. Mix above ingredients and apply all over you face and neck with help of facial brush. Leave for 20-30 minutes and then rinse off with. 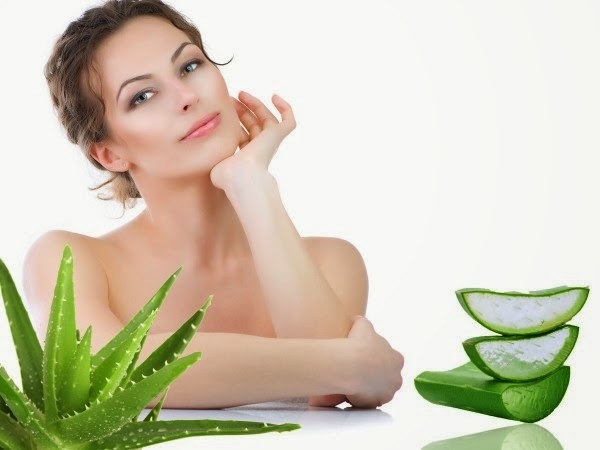 Apart from healing infections on your skin, the gel of this miracle plant does wonders to rejuvenate aging skin. 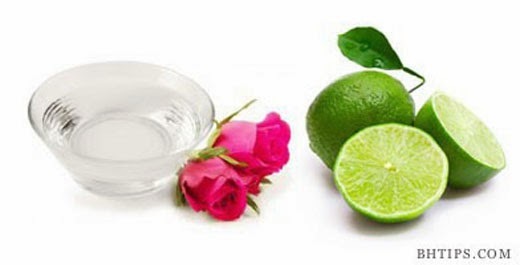 To enhance the anti-aging and skin brightening effect you can add some lemon juice. Coconut milk contributes to one of the best natural anti-aging home remedies. 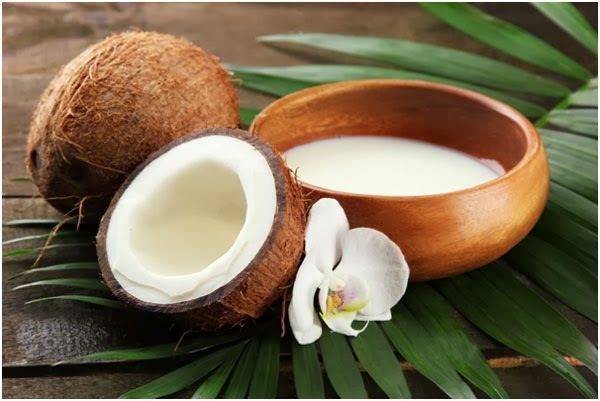 Application of raw coconut milk on your face can help keep the skin firmer and more radiant due to its wonderful anti-aging properties. Apply raw coconut milk with help of a facial brush all over your face and neck. Leave for 20-30 minutes and then wash with fresh water. Take a small cucumber and grate it. Add egg white, a tablespoon of lemon juice and apple paste. Apply it all over your face and neck and leave it for 20 minutes. Make the lettuce leaves fluid and Filter this juice through a clean cloth into a glass. Mix this filtered juice with the honey and mint leaves, and clay. Apply the paste gently on your clean face and neck and relax for 15-20 minutes. Then wash it with lukewarm water and pat your skin with clean and soft towel. Finally apply few drops of olive oil on your palm and massage your face for 1-2 minutes. Now splash your face with fresh water and pat dry with soft and clean towel. (i) Apply Masks on clean and damp skin. (ii) If you are allergic to any ingredient don't apply that mask. (iii) Natural homemade masks don't contain any preservative so always apply freshly prepared masks. (iv) Don't smile or talk with the face mask on. This will stretch your skin around the mouth and eyes and can cause more wrinkles to form. (v) For best results apply any mask at least twice per week.